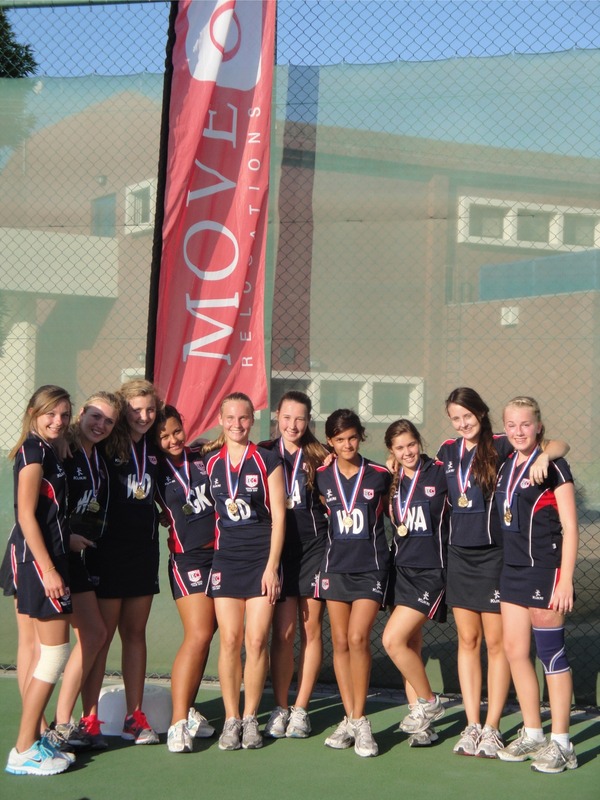 Move One was proud to be a sponsor of the British Schools of the Middle East (BSME) under 15 games that recently took place in Dubai. 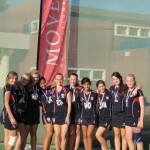 Schools from across the Middle-East travelled to Dubai to compete in basketball, netball & football tournaments. It was a fun, hard fought tournament with all the teenagers showing great skill and determination in each of the events.